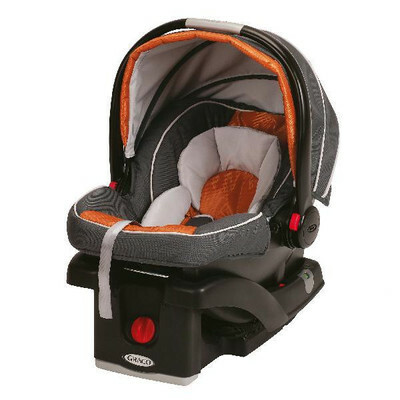 This is the summary of consumer reviews for Graco Sweet Slumber Sound Machine. 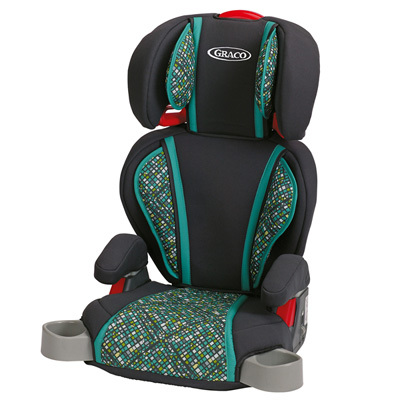 The BoolPool rating for this product is Good, with 4.00 stars, and the price range is $47.30. 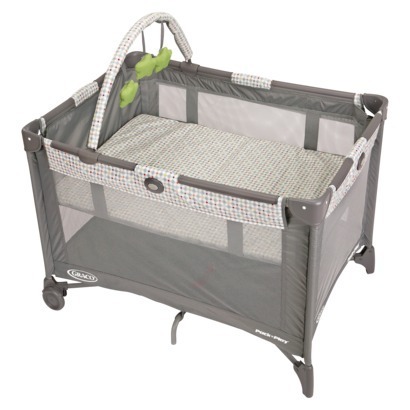 Graco SweetSlumber™ Sound Machine helps your baby fall asleep and stay asleep. 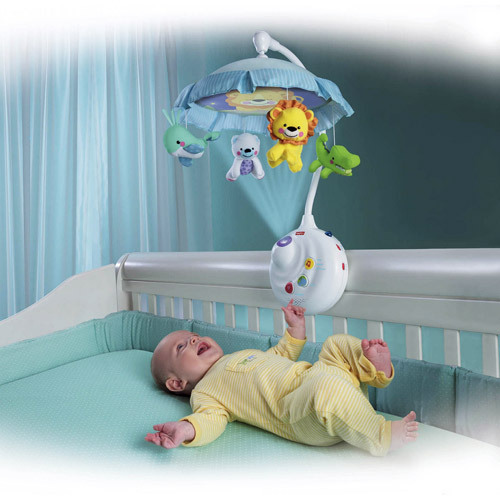 It offers 12 high-quality soothing sounds, including lullabies, nature sounds and white noise. You can also use the MP3 plug-in to calm your baby with a customized playlist of your baby's favorite songs. 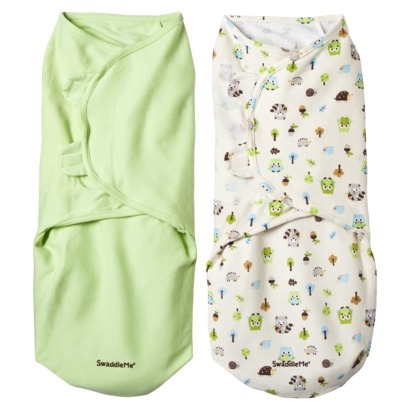 There’s a timer option, which automatically shuts SweetSlumber™ off once it has soothed your child to sleep. And should you want to peek in on your little sleeper, the soft glow blue nightlight will show the way without disturbing baby. This sound machine has thoughtfully-designed controls that are intuitive and easy to use. A compact and space-saving design with the option of AC plug-in or battery makes it ideal for traveling. Most users love this sound machine but some reviewers complain that it is not loud enough and not that durable. In some cases, the machine broke after few days or few months. 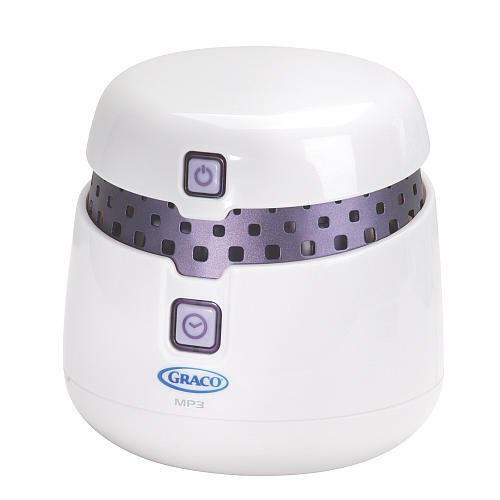 Overall, Graco SweetSlumber™ Sound Machine is one of most favorite gadgets for new parents. It helps them with putting baby to sleep enabling them to sleep well too. Night-night, baby! Night-night, Mommy and Daddy! This sound machine works great! The maximum setting for volume works well. This completely stopped working after a few months of use. It worked for 3 nights. Volume doesn't go very loud but I think its loud enough.Unit worked well once plugged in and ran on batteries for 15 minutes then developed a fault. Each Sound Machine stopped working within days of first being used. Other than that, it works great and is easy to travel with. It's small, but works great. I was very happy with this sound machine at first, but it stopped working after about 10 months. This was so helpful in getting my baby to sleep and KEEPING her asleep! I turn it on when I put my 2 month old baby to sleep and turn everything else off. We haven't tried putting him to sleep with the lullabies yet, he seems to enjoy falling asleep to natural sounds more than music. My 14 month old and I enjoy this product and it helps us sleep more soundly. 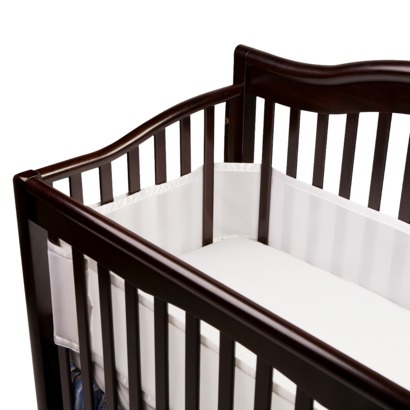 You can push down on the top and it turns on a blue nightlight - its a perfect amount of light to see into the crib but not enough to be distracting from sleep. We just ordered another one so the baby we expect next week can enjoy such peace as well. This machine probably wouldn't mask really loud noise effectively, although I think that the white noise setting would be pretty good for blocking distractions if you put it on the highest volume and had the unit fairly close to the baby. My wife and I thought this look like a great idea for our son to help him sleep. I thought it turned up pretty loud which I was happy with. It's helped her enjoy sleeping in her crib be able to go back to sleep on her own when she does wake in the night for a long time now!. We really love this sound machine...especially since you can play music right from your mp3 player. My daughter sleeps in our room and we all sleep better with the white noise. As babies go through the 3 or 4 month sleep regression, it's important to maintain a consistent sleep environment. Having a baby sleep is precious. With this sleep sound machine you can adjust the volume, type of sound (heart beat, rain, ocean, or music) and it even has a little night light on top. Yes you can play your MP3 (my iPod Nano) HOWEVER the volume for it must be controlled through the MP3, not the Sleep Slumber. I love that I can play her favorite songs loaded on my mp3 player, I love that it's a variety of music on it and love the variety of soothing sounds from white noise, car noise to nature sounds. My baby girl is 2 weeks old and we always play the heartbeat for her when she sleeps. We've a toy that plays music and our baby seems to relax and fall asleep with it, so I decided we needed one that played longer than a few minutes. 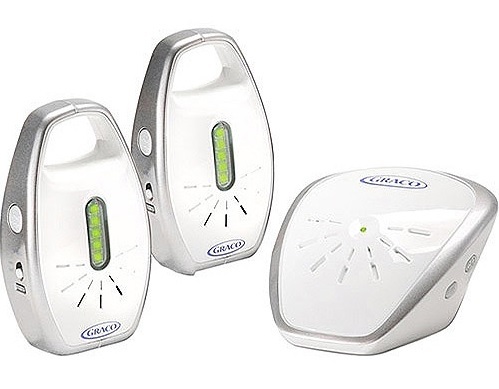 We absolutely love the white noise part of this machine, and the fact it can play all night long and not for only 10, 20 minutes, etc. Love love love it! We use the white noise feature and its just loud enough to block outside noises without being too loud for my son's ears. My biggest complaint about this product is that the volume doesn't go loud enough. it definitely gets loud enough to drown out noise from anywhere outside of the room. It's loud enough for us, and when you first turn it on (highest volume) it sounds very loud. The womb sound is perfect if only it was loud enough. It isn't at all loud enough- it drowns out *nothing*. This product has great features and is simple to use, but the volume doesn't go up as loud as other sound machines. But this machine is simply not loud enough to drown out the noise of a wakeful house. The only (and most critical) problem with it's that the volume isn't loud enough. I thought it was great at first-some people say its not loud enough or its too loud. When the baby wakes up you press the top down to get a brighter blue light that lights up the room enough where you can see what you're doing without turning on the bright room lights. The volume level doesn't go loud enough, and the little blue light that emits (when the main light is turned off) is still a lot of light. My son loves to turn the light on and off. I love the faint blue lights (not the night light on top) as it gives me just enough light to see him but doesn't disturb him. The blue "tap" nightlight is just enough light in a pitch black room to check on baby or comfort baby without turning on a bright lamp. The night light helps me check in on her without turning on a bright light. The blue light is perfect because it doesn't light up the room but allows for you to check on baby without disturbing anyone(aka sleeping husband). It lights up his whole room. 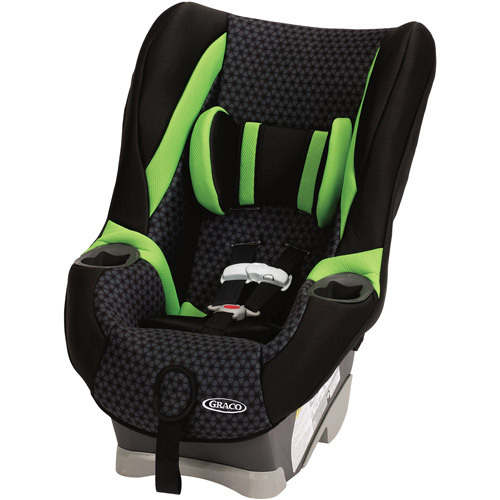 + My son loves it and helps him sleep better :).